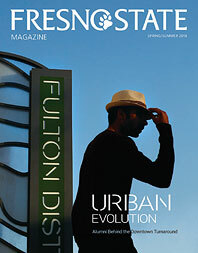 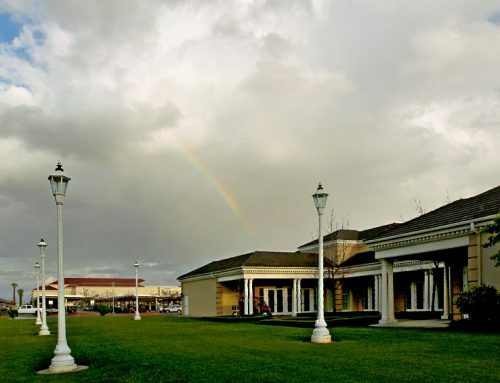 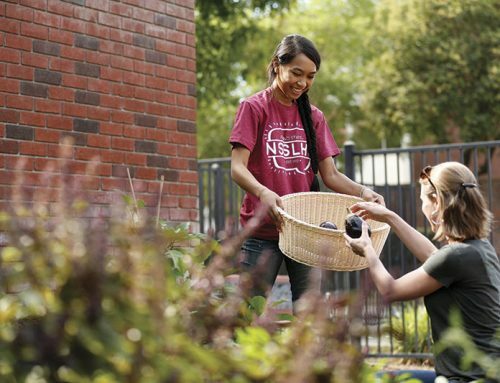 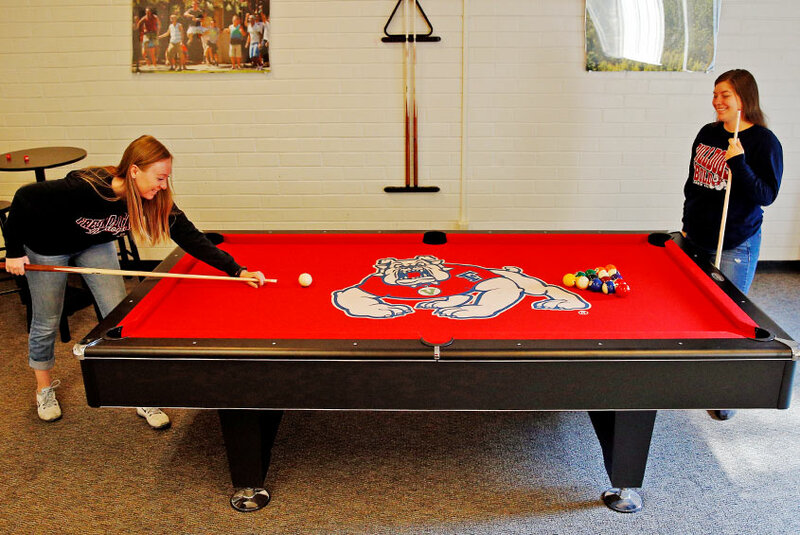 There’s a new place on campus where the Bulldog spirit can be felt— literally. 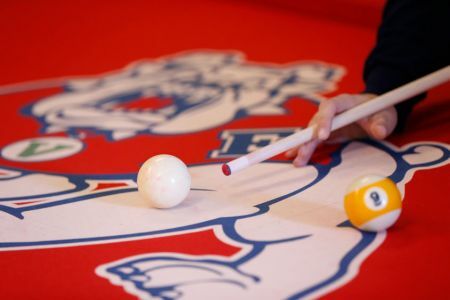 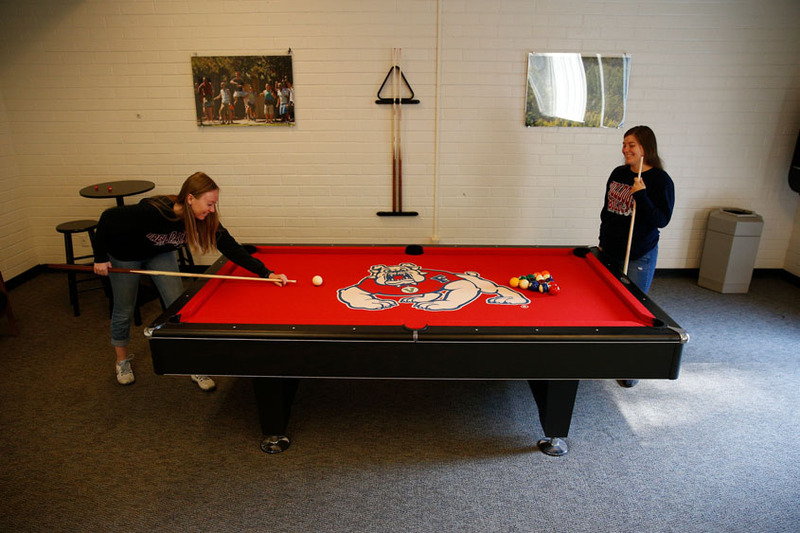 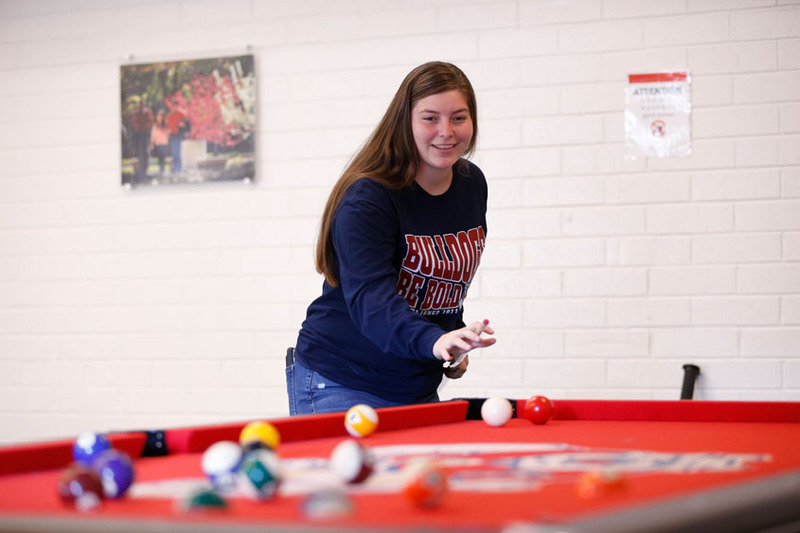 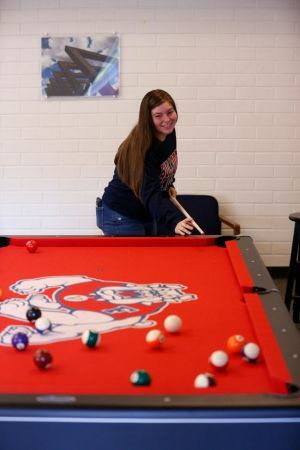 The red felt on three new pool tables inside the residence halls features the iconic Fresno State four-paw Bulldog logo. 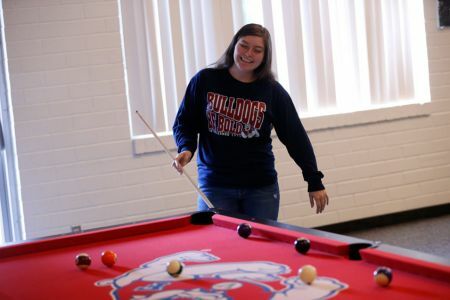 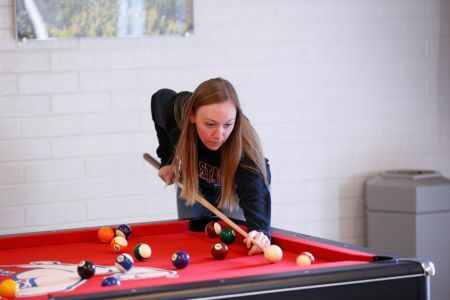 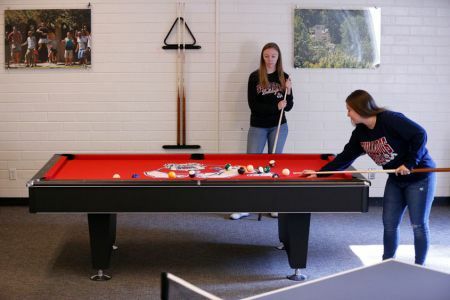 The officially-licensed tables were purchased through Pool Tables R Us in Fresno and debuted for students to use this fall semester in the recreation rooms of Baker, Homan and Graves halls. 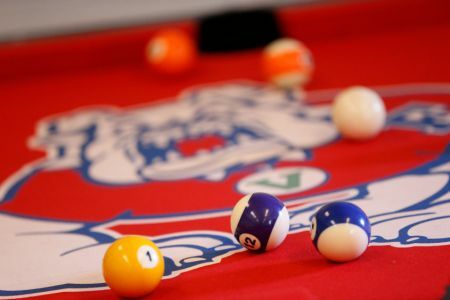 Do you have that Bulldog spirit? 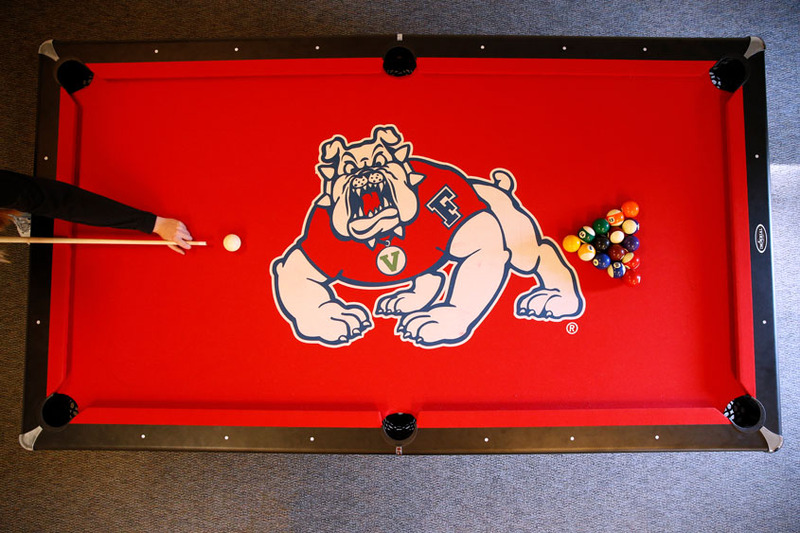 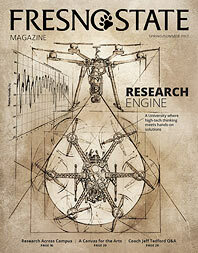 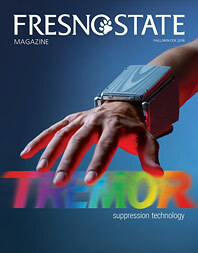 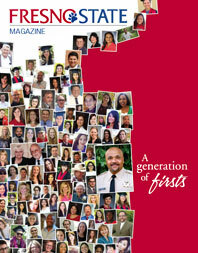 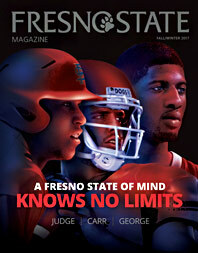 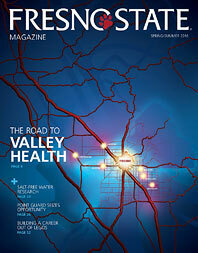 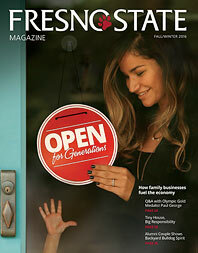 Show us how you keep Fresno State pride alive at your home or business and you might be featured in a future issue of Fresno State Magazine!